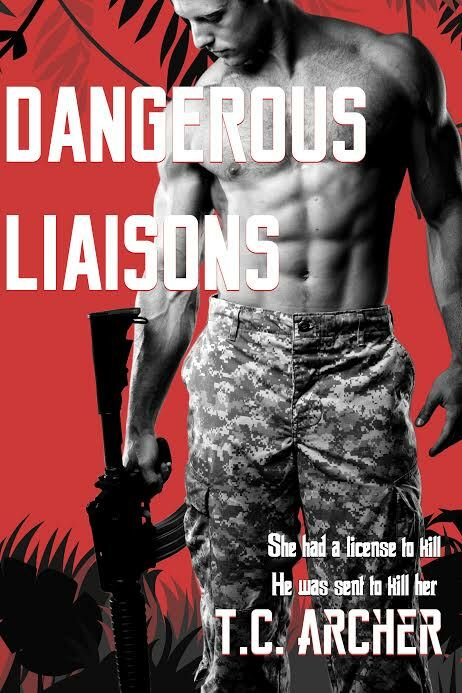 Jesse Evans' most recent mission turns deadly when Colombian mercenaries ambush her and her informant. 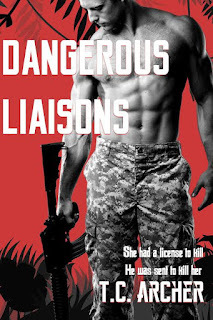 She races across the jungle to warn the Special Ops team she sent to save an American Senator's young daughter, but arrives just as the team is slaughtered by drug runners. Within the hour, branded as the traitor who leaked the mission intelligence, Jesse Evans is now the most wanted woman in the world. She must prove she didn't sell out the team or her sister dies. Only one man can save them both, but that man isn't who Jesse thinks he is…and she can't afford to fall in love with him.